We are as excited as everyone else in Seattle about the Seahawks playoff run. 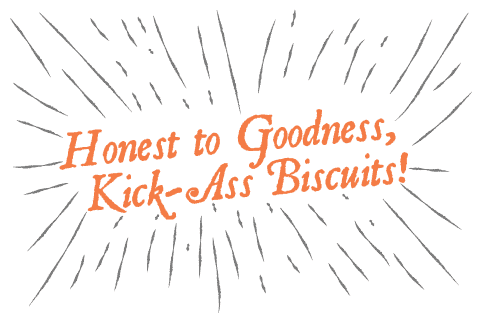 In their honor, we present the Pigskin Biscuit. 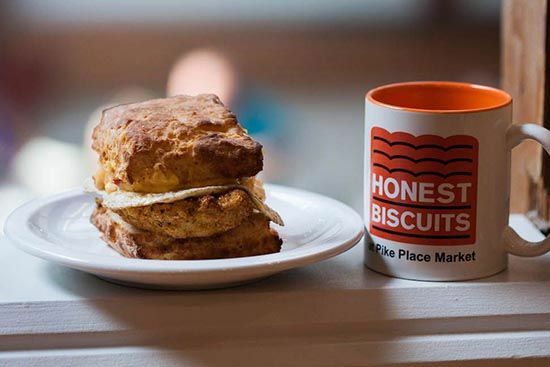 Based upon a traditional football snack, it is like a potato skin in biscuit form. We start with Bavarian Meats bacon and Beecher's flagship cheese and add Olsen Farms organic potatoes, sour cream, and green onions. Yum, right? 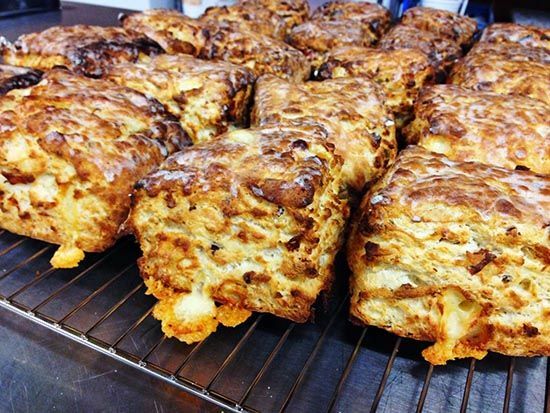 During the NFL playoffs and Super Bowl this special biscuit will replace the MacGregor Biscuit at the markets on Sunday. They can also be special ordered. 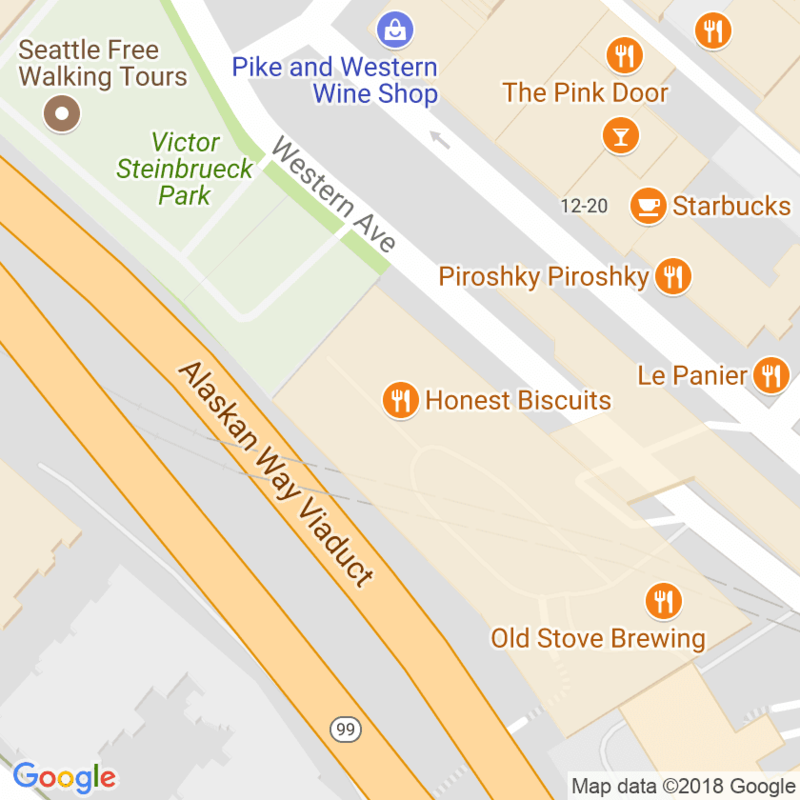 If you want MacGregors, you will have to go to Bird on a Wire Espresso in West Seattle or Seven Coffee and Market in Ravenna. Go Seahawks!